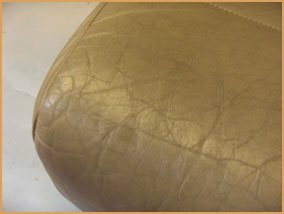 Product description: Used to remove unbalanced fat from within the leather that has migrated to the surface causing a hazy white mark, known as Spew. 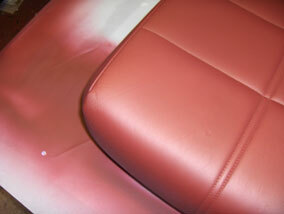 Often fatliquors can travel to the surface of leather, leaving a white film referred to as 'spew'. 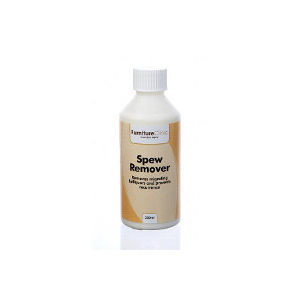 Spew Remover effectively removes this film and prevents resurfacing. 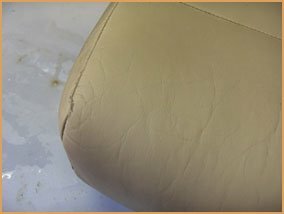 Sometimes fatliquors used during the tanning process or natural animal fat within the leather can migrate to the surface leaving a white hazy film, this is known as spew. 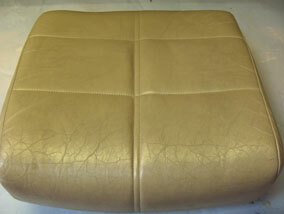 Spew can be identified by heating the leather with a hairdryer. 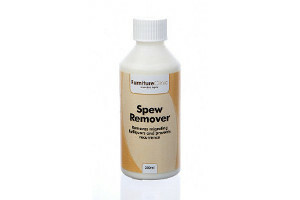 When warmed up the spew will dissolve. 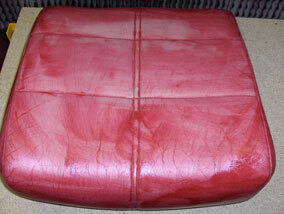 The film can be wiped away or cleaned off with a normal cleaner but it will always reappear. 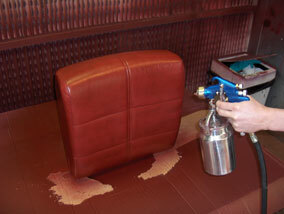 The Spew Remover extracts the spew from the leather and penetrates into the leather to prevent the spew recurring. 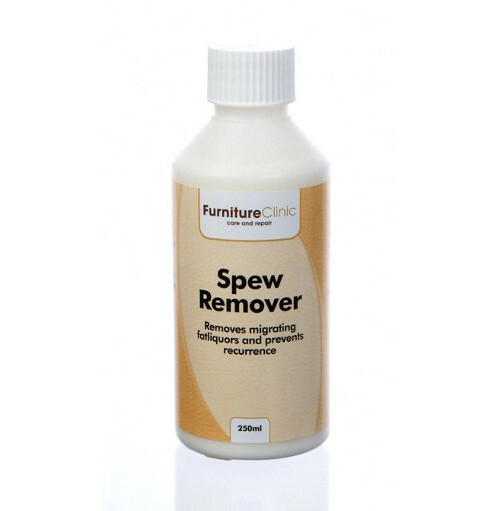 Spew Remover can be used on all types of leather except Suede/NuBuck. 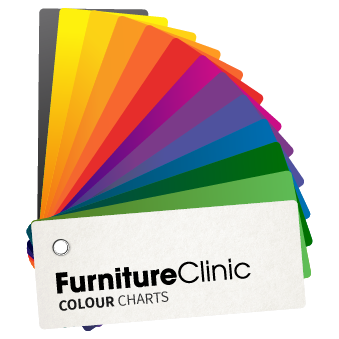 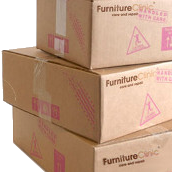 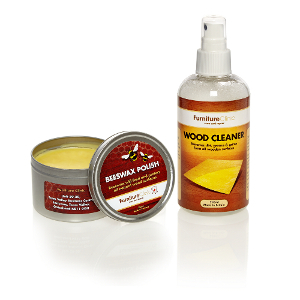 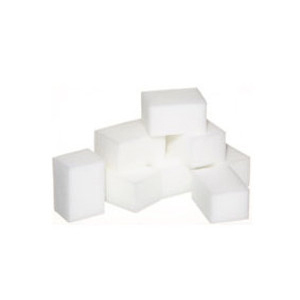 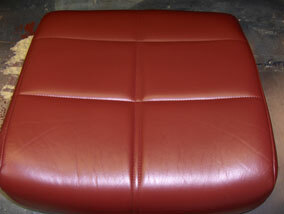 It also works on all items of leather such as furniture, car interior, clothes, shoes & handbags. 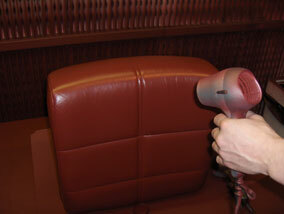 Thoroughly wipe down and remove spew from a full three piece suite! 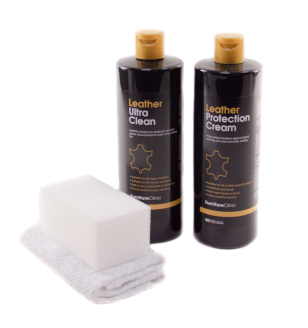 Do not use on Suede or NuBuck. 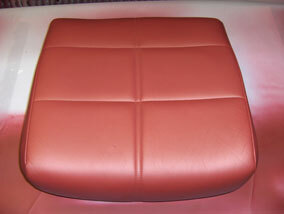 Test on a hidden area before use. 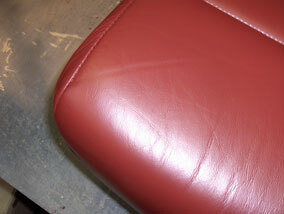 Apply to a soft cloth and rub the problem area of leather. 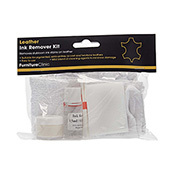 Keep rotating to a clean part of the cloth dampened in Spew Remover to ensure proper absorption of the grease and to reduce spreading the spew. 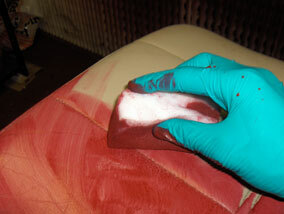 After 24 hours if the problem reoccurs, repeat this process. 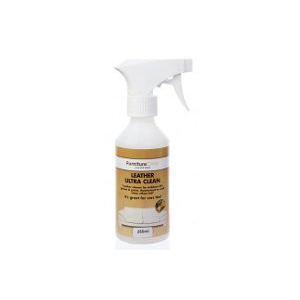 Note: If you have an area with an excessive amount of spew, clean this off first using the Leather Ultra Clean and then wipe the leather down with the Spew Remover to stop it from coming back. 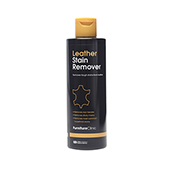 This specialist Leather Ink Remover will easily remove ink from leather sofas, cushions, clothing, car seats and more!